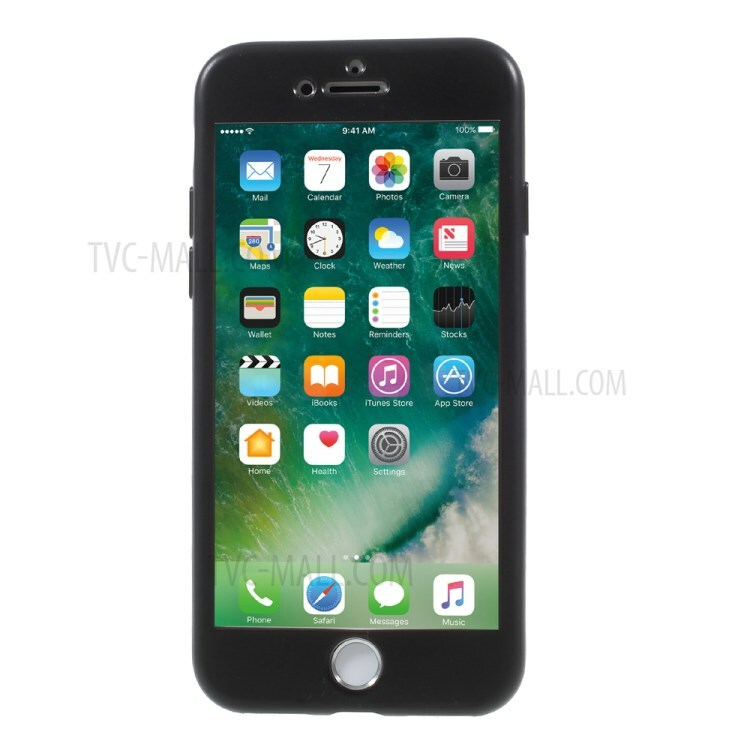 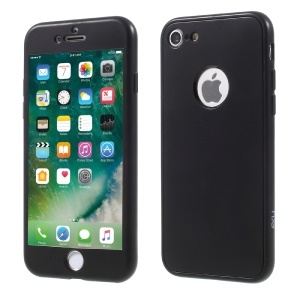 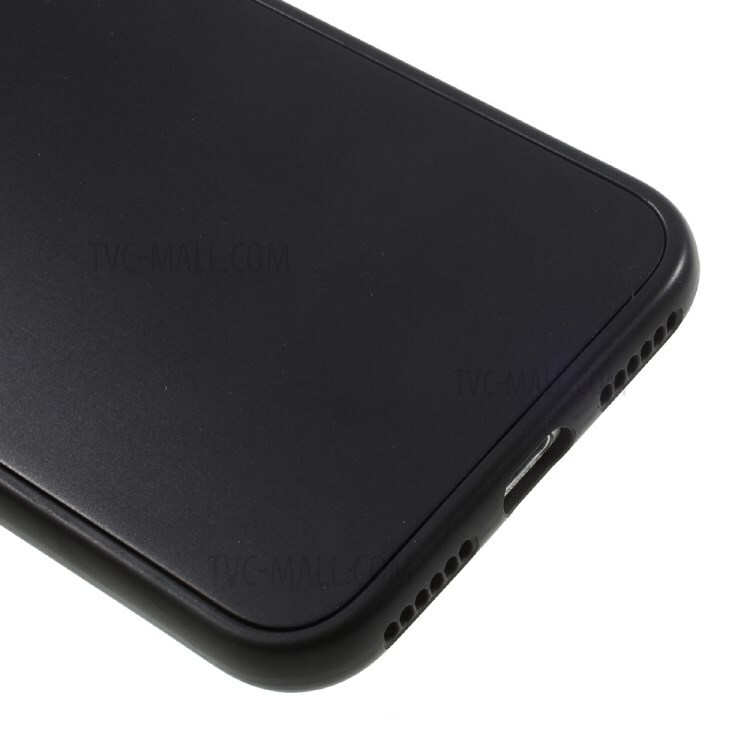 For just $ 2.82 , buy NXE Chinese Red Series TPU Back Case for iPhone 7 – Black from the wholesale webshop online. 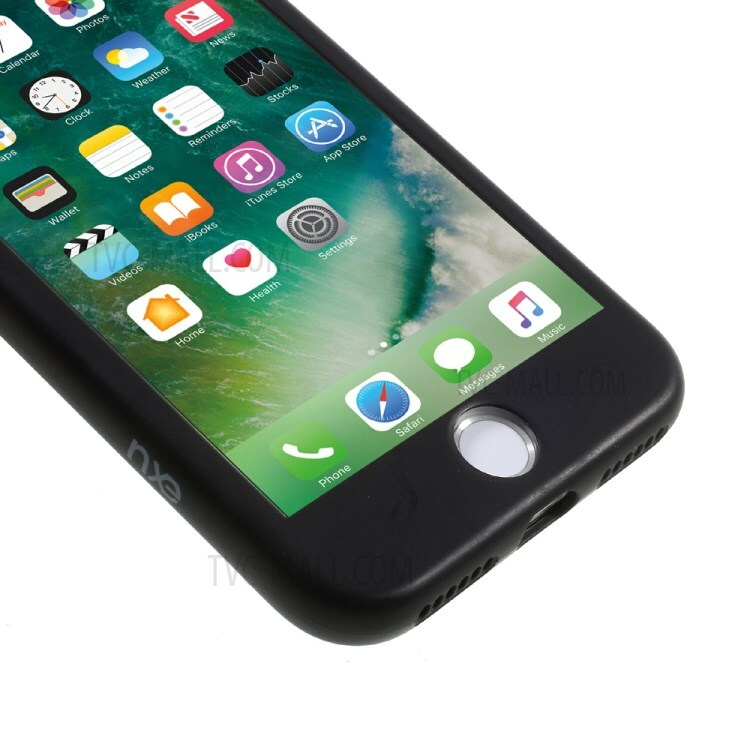 NXE phone cases aim to protect your device from daily damages with style. 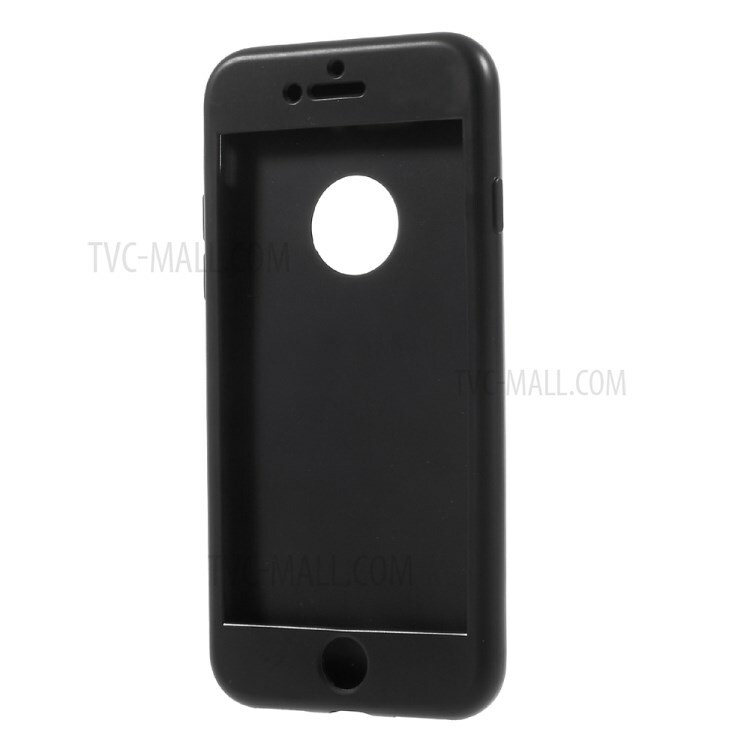 This Chinese red series case features three layers of protection: back cover + bumper frame + front screen rim cover. 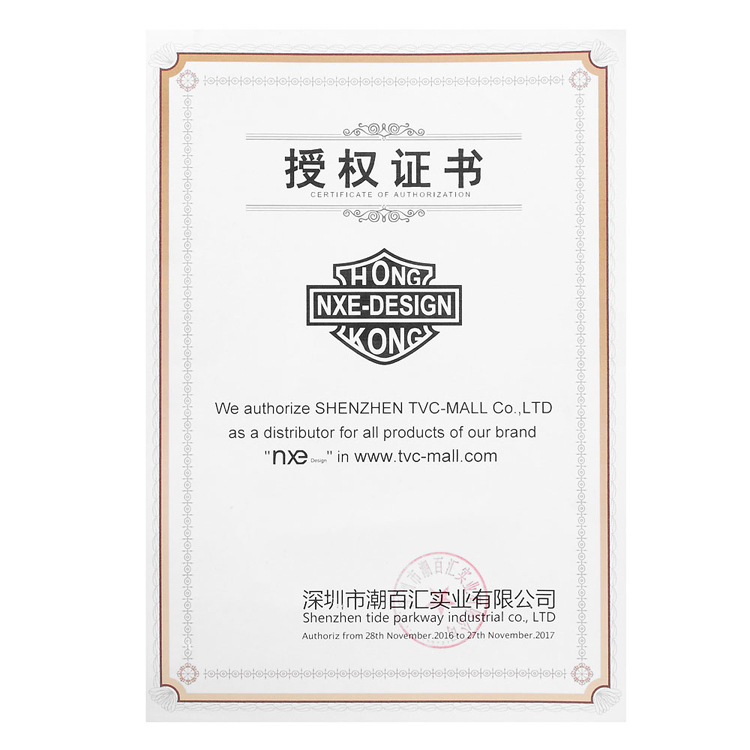 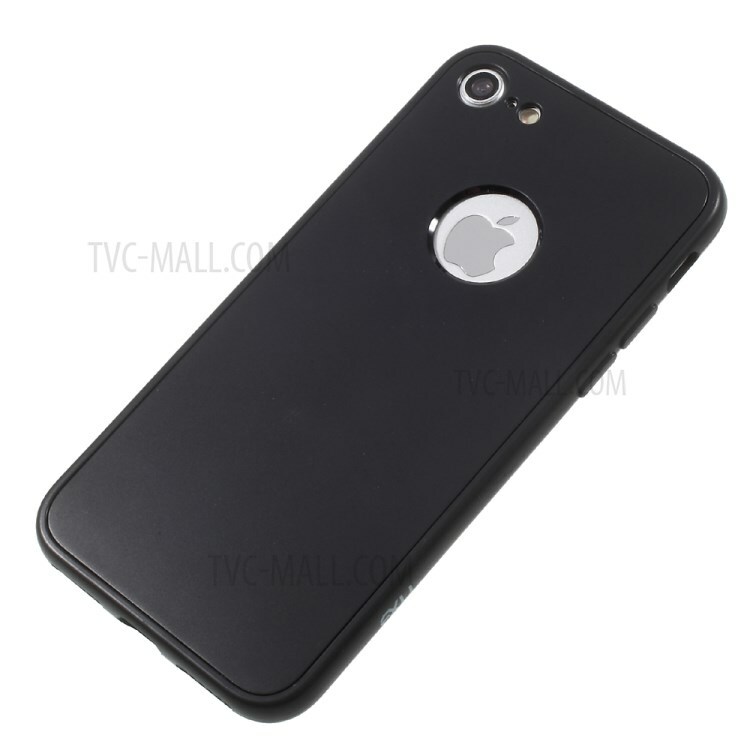 Its enclosed side buttons are responsive and dustproof. 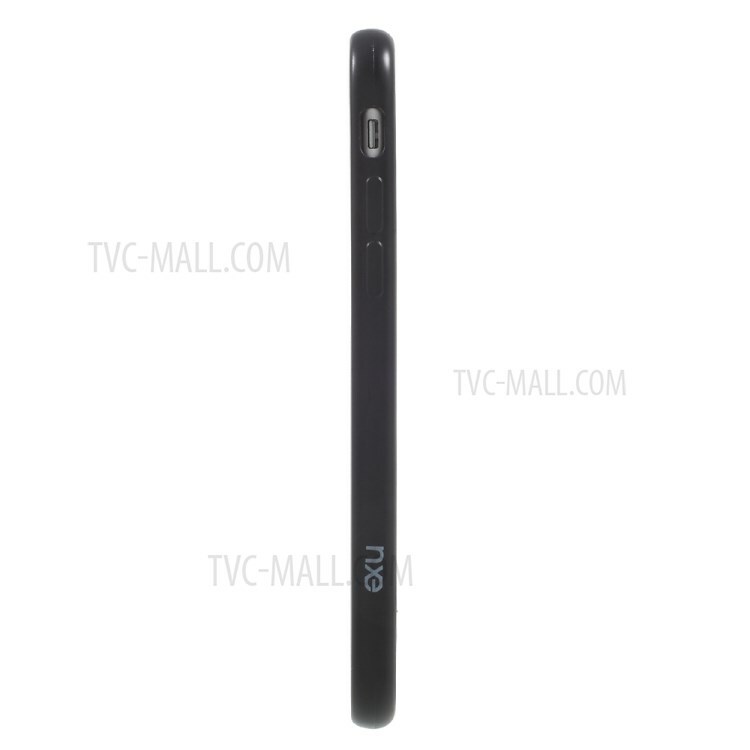 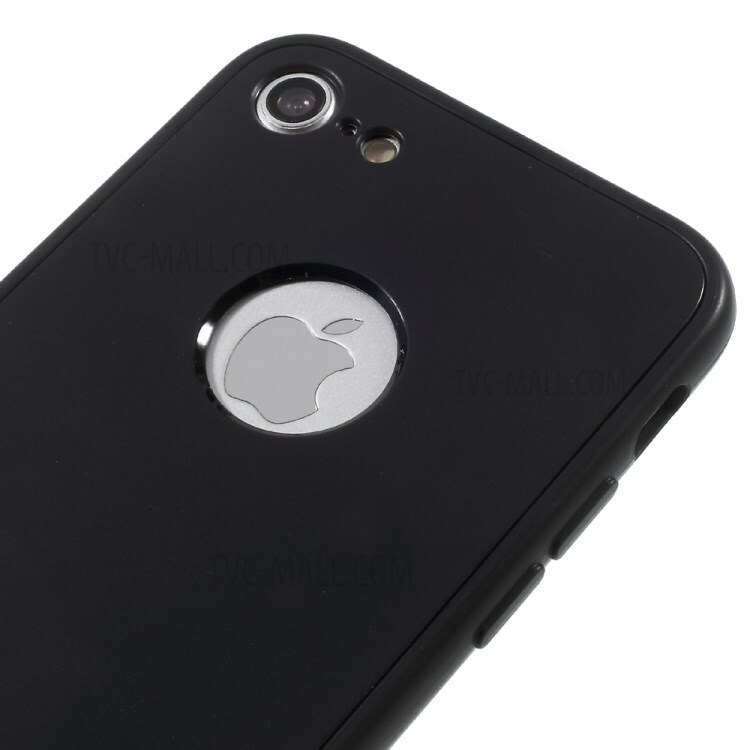 Designed with a circular hollowout at the backside, your phone logo can be seen at a glance. 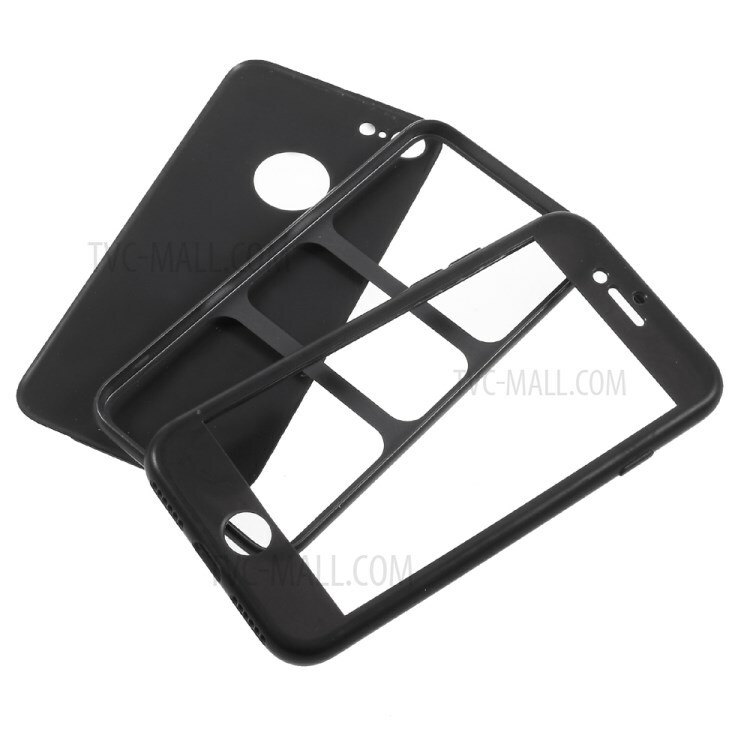 All wrapped back and edges, your phone can be well protected in style.